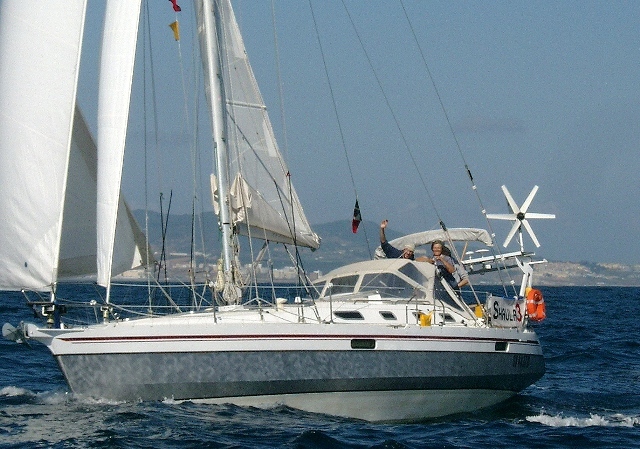 Welcome to the web-site devoted to our sailing voyages! 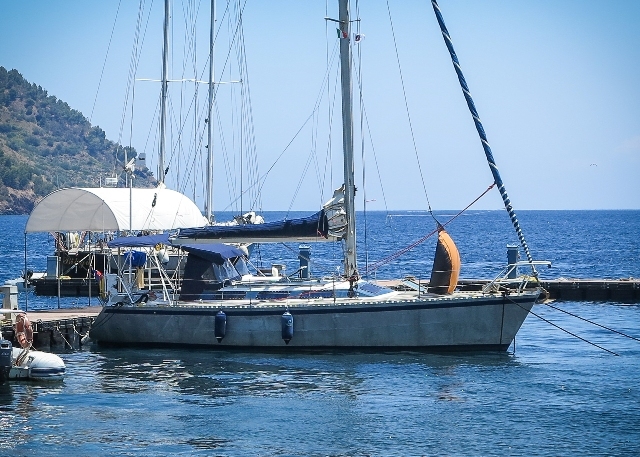 We are Barbara ("Baby") and Gianfranco ("Gian"), and here we talk about our little past and present adventures on our boats, "SHAULA3" and later-on "SHAULA4". "Capsize in the Carribbean Sea" and "Panama Canal transit"
This web-site is meant to be first of all our own diary, but we hope it will also serve as a means for family and friends to follow our peregrinations, and hopefully some information may be of use for other like-minded folks. To return to this page, please click on the Shaula3 logo with the US/UK flags, on the top-right corner of each page.